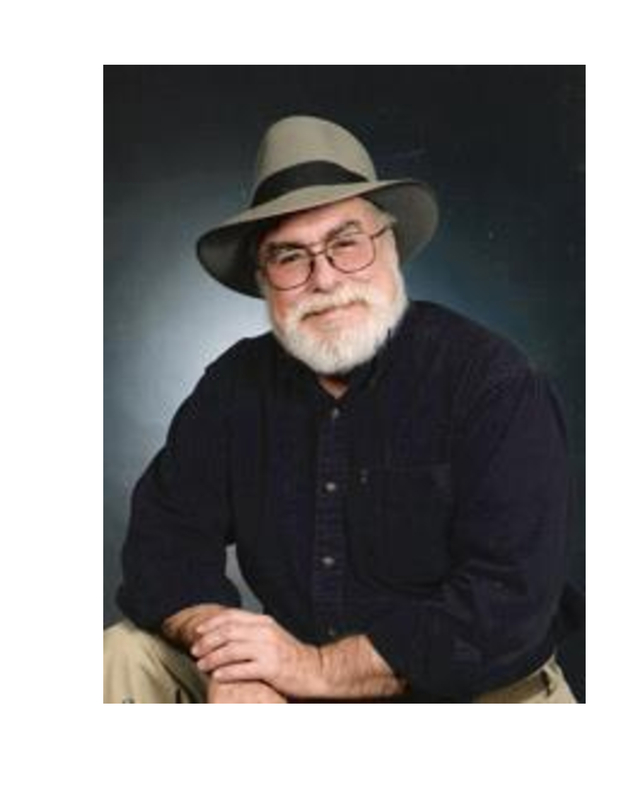 HONORING ONE OF AMERICA’S GREATEST JOURNALISTS – JIM MARRS! Jim was one of the greatest American journalists in history because he always tried to tell the truth, covering a wide range of alleged cover ups and conspiracies. He was was one of the speakers at my Galactic Wisdom Conference on June 10, 11, and 12, 2017 – see: www.galacticwisdomconference.com. Jim sadly passed away on August 2, 2017. He had a beautiful heart and always tried to make this world a much better place — he will be missed! Joining me on the August 11 show are several psychics (including Judy Cali, one of the best psychics in America), who will be channeling messages from Jim. Also in early 2000, HarperCollins published Rule by Secrecy, which traced the hidden history that connects modern secret societies to the Ancient Mysteries. It too reached theNew York Times Best Seller list. In 2003, his book The War on Freedom probed the conspiracies of the 9/11 attacks and their aftermath. It was released in 2006 under the titleThe Terror Conspiracy. In mid-2008, his book The Rise of the Fourth Reich, detailing the infiltration of National Socialism into the USA, was published followed by a study of mysteries entitled Above Top Secret.